Branson Spring Music Festival Gets ABA National Recognition, Again! For the second year in a row, Branson’s ‘See the World in Branson’ Music Festival has been named a Top 100 Event by the American Bus Association! The See the World in Branson Music Festival has been named one of the top 100 events in 2016 for group travel in the US and Canada by the American Bus Association! This is See the World in Branson’s second time making this prestigious list, which is quite an accomplishment given that it is still a fairly new event. This two day event takes place each spring at the Welk Resort in Branson, and offers visitors the opportunity to enjoy entertainment from dozens of Branson performers, as well as sample cuisine from around the world, meet celebrities, and watch cooking demonstrations. 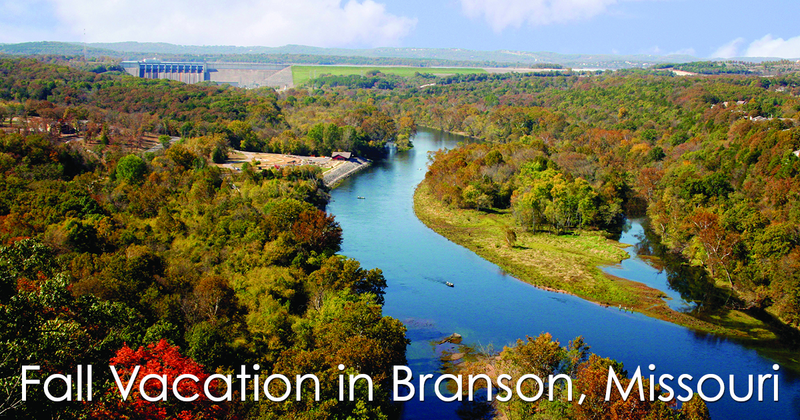 See The World in Branson Is Branson Visitor and Tour Operator Approved! The Top 100 Events list of events is voted on by motorcoach and tour operators based on their experiences at the hundreds of nominated events during the previous year. It’s fantastic to know that these group travel pros not only loved See the World in Branson Music Festival, but considered it a favorite event of the year! With so much entertainment, shopping, and food to choose from, See the World in Branson is perfect for group travel since it appeals to such a wide range of tastes and offers group members freedom to explore the areas of the event that most appeal to them. Its also the one of Branson’s big Spring events, perfect for anyone visiting Branson in the Spring months. So bring the while family and see all of Branson’s biggest acts all on one stage at the Welk Resort Theatre April 27 – 30, 2016! See the World in Branson and Savour the Flavors is one of the top spring events in Branson, and we expect it to grow even more popular now that it has received the honor of making the American Bus Association’s Top 100 Events list for the second time! The 2016 schedule for See the World in Branson already includes appearances by stars like Colin Raye, the Oak Ridge Boys, Billy Dean and the Lennon Sisters. In addition to these great acts already announced, this year’s festival includes a brand-new vintage marketplace. Contact Branson Travel Planning Association to learn more about See the World in Branson Music Festival and why its been named a Top 100 Event by the American Bus Association 2 years in a row, including information on group travel planning and discounts!